Green Smoothies are all the rage right now and I am a full-blown devotee. I can't think of a quicker, easier, or tastier way to get a huge hit of nutrients and the subsequent energy they deliver. I have been having green smoothies for over a year but I recently completed the Simple Green Smoothies 30 day Challenge and it really pushed me to get more creative with what I put into my Smoothies. 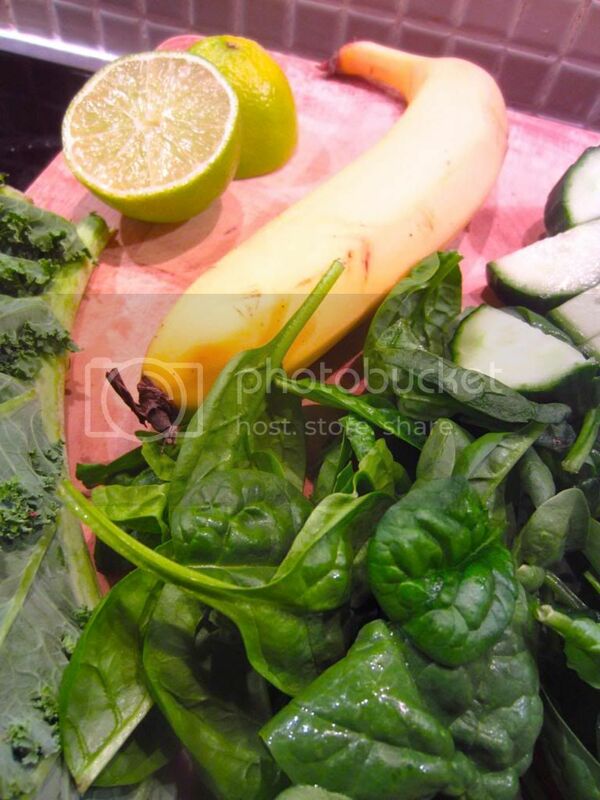 Where previously I stuck to simply adding spinach to berry or banana smoothies, the challenge helped me to branch out and include a wider variety of fruit and vegetables into my concoctions including cucumber, kale, avocado, and even broccoli. The creative possibilities are endless! Throw in a peach or a mango, celery, frozen or fresh berries, peanut butter, parsley, chia seeds, natural yoghurt - any combination is possible but not all of them taste amazing so experiment and see what you like best. If you're new to the idea of drinking your greens, I'd recommend you stick to a 2:2 fruit and vegetable ratio, but I personally aim for 1:3 ratio or fruit to greens or even no fruit at all to minimise the sugar. So what is my favourite green smoothie of all time you might ask? Step 2: Blend until smooth. A word of warning; Kale can be unpleasant if not blended properly so don't stop the action too soon. Step 3: Sprinkle with chia seeds and enjoy! Now while you look at all the delicious fresh ingredients above, and day dream about amazing smoothie combos I'm off to make one for tomorrow. 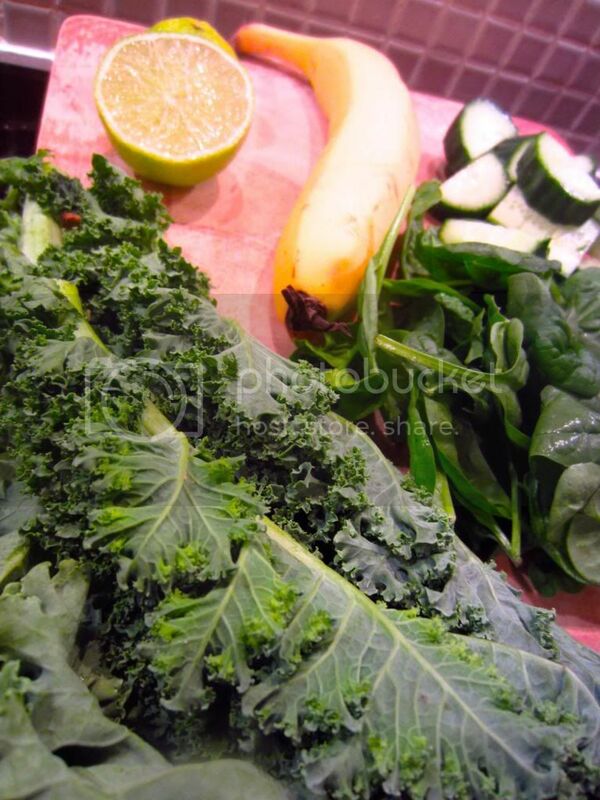 Notes: Want more information on Green smoothies and juices? Check out Lorna Jane's Move, Nourish, Believe website here. Note: Simple Green Smoothies are running another Green Smoothie Challenge for the Month of April so why not head to their website and sign yourself up! You won't regret it for a second. The smoothie recipe looks good! These sound so bizarre but I am so keen to try one! I will need to take myself out to breakfast somewhere that serves them, asap!